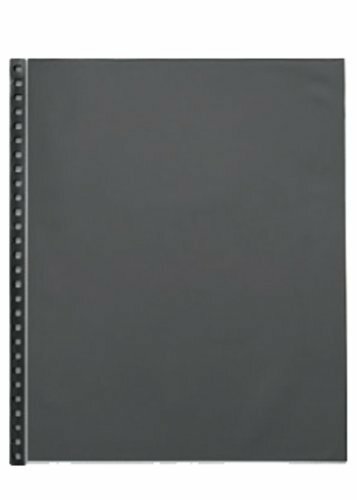 Prat Superclear Polypropylene sheet-protectors are top-loading and 100% archival. For Start 1, SPR, Start 2, Start 3, Start 4, SBPC, HBPR, SE, and SPBD items. Pack of 5.